Host of “Wavemaker Conversations: A Podcast for the Insanely Curious,” following 17 years as CNN Senior Executive Producer & 5 yrs as Peter Jennings' Writer. "....organized crime has a mortgage on the manager of the Cincinnati Reds. Now how do you record that at Cooperstown?" Major League Baseball Commissioner Rob Manfred's decision to reject Pete Rose's appeal to be reinstated in baseball is heavily grounded in the 1989 investigation that led to Rose's banishment from the sport. This is an exclusive behind-the-scenes account of that investigation by the man who led it. You can listen to the entire story at Wavemaker Conversations: A Podcast for the Insanely Curious. Peter Rose was a habitual gambler - and a habitual hitter. The photo above captures the moment Rose broke Ty Cobb's all-time hit record -- hit number 4,192. What is contained in the photo below captures Rose's pattern of gambling on baseball, the sport's capital offense. It is the Dowd Report, the result of the seminal investigation conducted by former prosecutor John Dowd. I reached out to John Dowd to walk me through what went on behind the scenes of his investigation for this episode of Wavemaker Conversations: A Podcast for the Insanely Curious. In 1989, following a tip that Rose was gambling on baseball, including on his own team, Major League Baseball hired John Dowd to lead the investigation into the sport's all-time hit leader, a story former Commissioner Fay Vincent shared with me here. Rose was Manager of the Reds at the time. Dowd, who joined the Marines in the 1960s after graduating from Emory Law School, moved on to the Justice Department in the 1970s and, as a prosecutor in the Organized Crime division, instituted the RICO law that helped bring down the Mafia's leadership. "I had a rule, as an Organized Crime prosecutor, which I used to tell the juries. Because I never had a clean witness. You know, swans don't swim in the sewer. 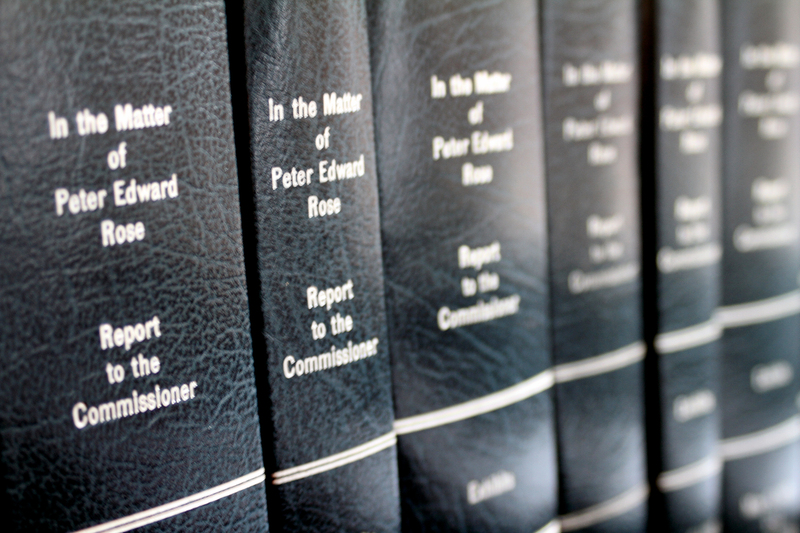 ... Every witness I had was a criminal, had been convicted. So I would tell the jury, I don't want you to believe a word out of their mouth, unless I can corroborate it independently. I would use the same rule in the Rose case." Dowd, whose investigative team included many Pete Rose fans, accumulated the evidence quickly. About a month into the case, we had all the evidence....It was like shooting fish in a barrel. How was it possible for the investigation to move so fast? How did Dowd and his team get so many witnesses to cooperate, even though Major League Baseball did not have the power to compel them to testify? "The one thing that I will never, ever forget about this experience was that the game of baseball is in the bone marrow of the American people. And whatever rich, poor...whatever their circumstances, when you knock on their door and say I represent the commissioner of baseball, and I'm investigating Pete Rose...I understand you have some information about it, I'd like you to cooperate. Out of 113 witnesses, I can recall two who balked temporarily, but always came around and talked to us." For Dowd, the Pete Rose investigation would come full circle, back to the Mob. 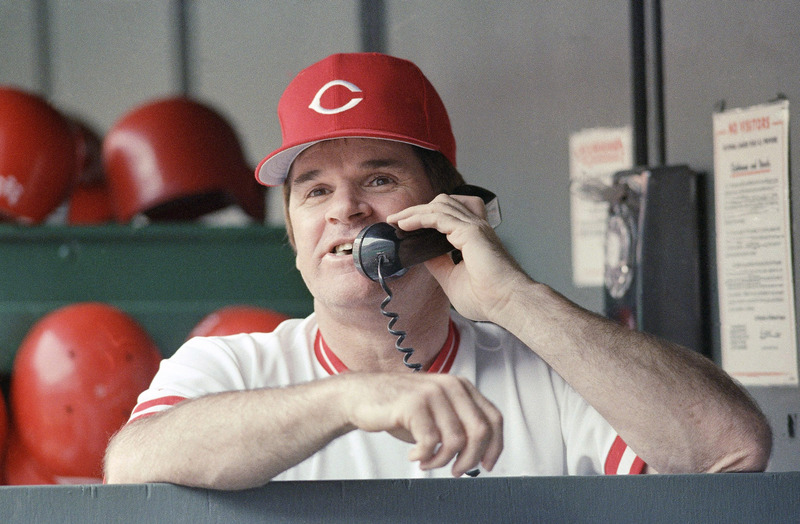 Dowd found that Pete Rose's gambling put him deeply in debt to the wrong crowd. "(He was) dealing with the wise guys on Long Island...he owed them a half a million dollars. The going rate for loan sharks is 6 for 5. So for every $5 he owed, he had to pay $6. There is no human way you could ever repay that." What I told Fay and Bart is "organized crime has a mortgage on the manager of the Cincinnati Reds. Now how do you record that at Cooperstown?" 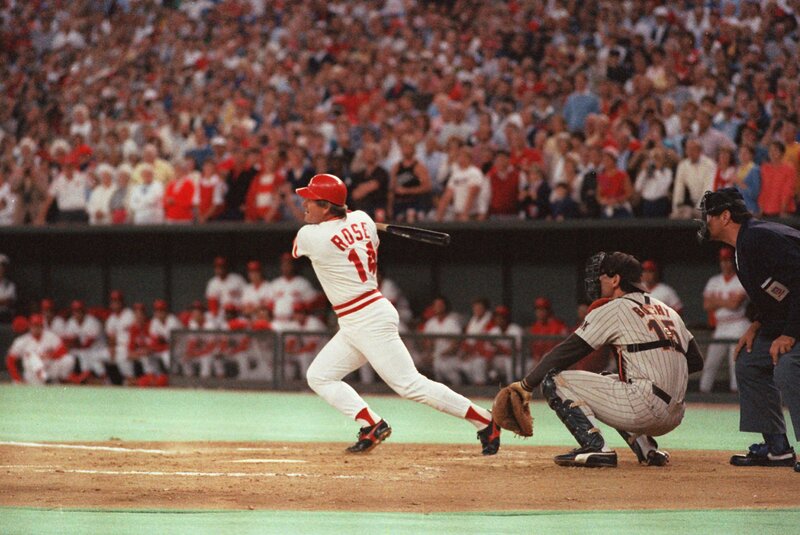 Tragically, Pete Rose's career will have been measured in hits, runs, and bets.